Hilton Worldwide offers hotel accommodations for every style, occasion and budget. Today Hilton is a global leader of hospitality, innovative concepts and smart design. Hilton Worldwide is 10 brands, 91 countries 3,800 hotels across the globe. Hilton offers hotels for every budget and occasion, and Hilton rewards give you access to a world of experiences. Hilton HHonors™ partnerships with airlines, credit cards, and retailers, which means that you have much more ways to earn points and even airline miles. Hilton points can be used to book or upgrade to any room, including most luxurious. Use Hilton reward points even faster - just combine points and money to book rooms. Hilton HHonors credit card offers you to earn both bonus points and airline miles for hotel stays and everyday purchases like gas, groceries, and dining out. You are free to choose the way you want to earn your points because Hilton rewards program is very flexible. It could be bonus points only, or bonus points and airline miles, or just airline miles. You can change the style of earning any time you wish. 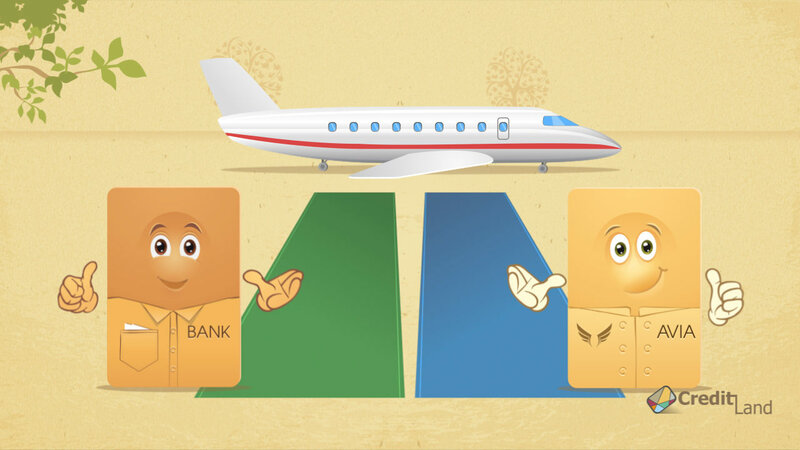 Besides you can exchange your bonus points for airline miles or vice versa. Lack for couple of points for vacation of your dream? Just purchase points you need or receive them from a friend or a family member. As you've earned enough points you have more than thousand ways to redeem them. Let your dream come true at last - use your points to book the most luxurious room or buy a ticket to the destination of your dream. Spend unforgettable vacations with your partner or memorable family cruise. Hilton HHonors has more than 29 million members worldwide. Get a HHonors program member today by applying for a Hilton credit card. Collect points by just using your Hilton HHonors Visa credit card and the world will be at your feet.